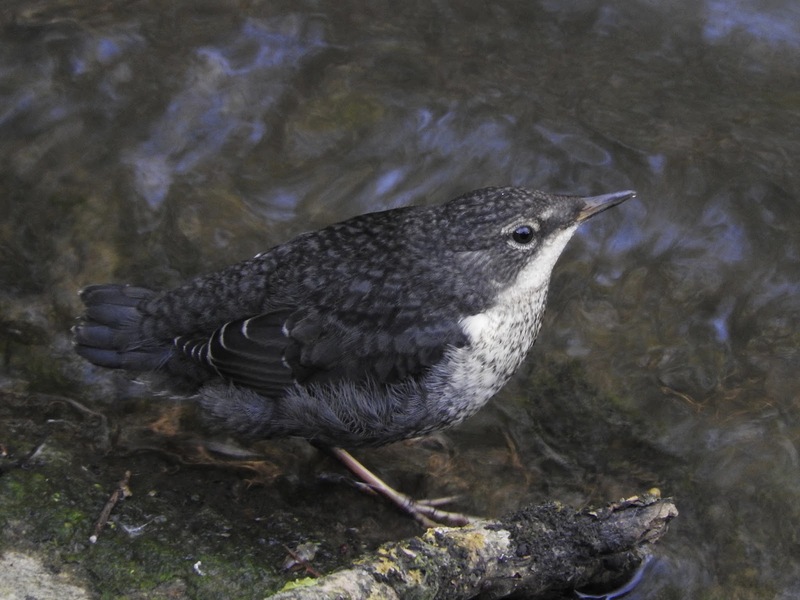 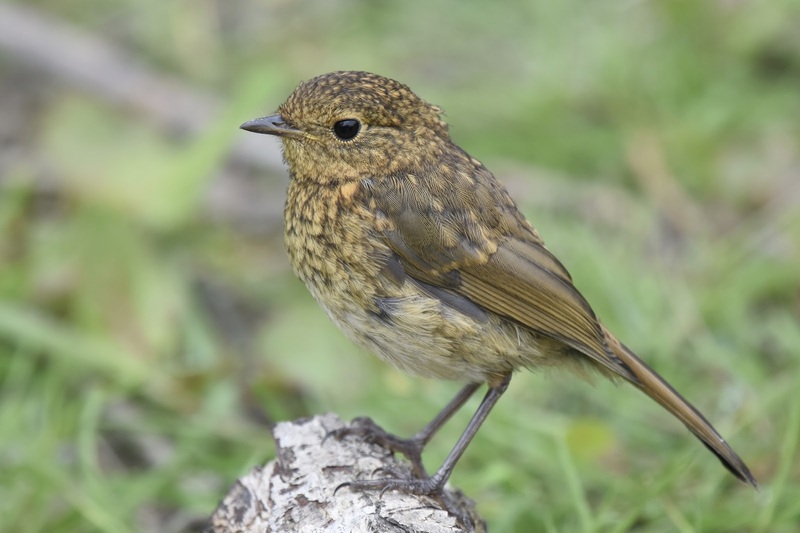 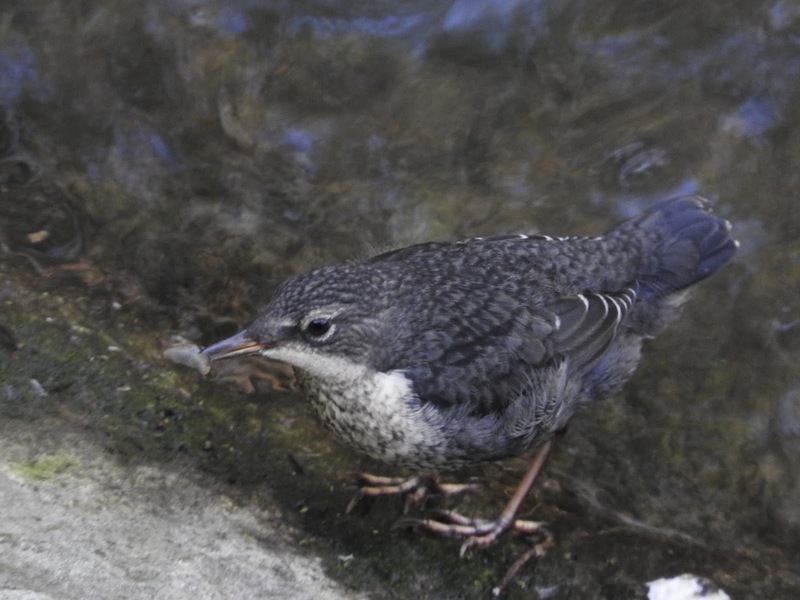 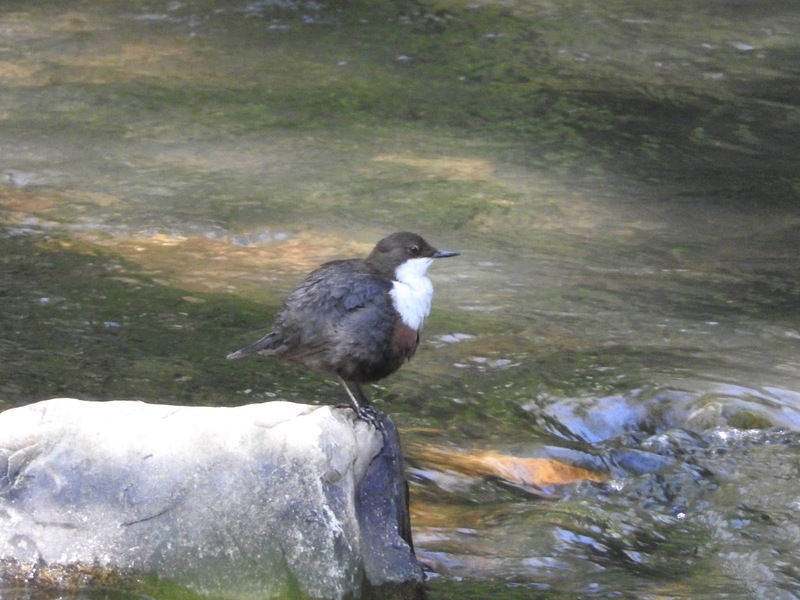 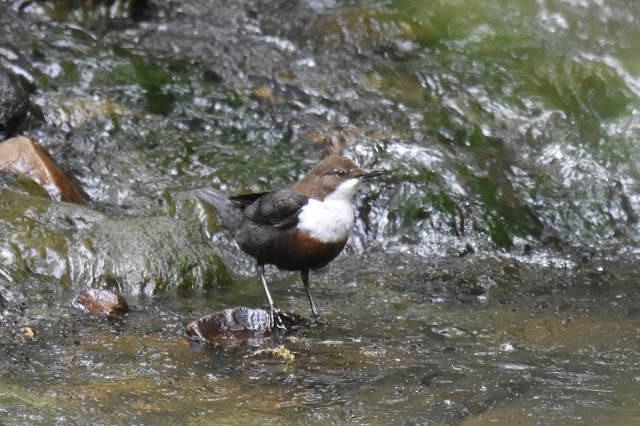 I was absolutely delighted to be able to see some dippers with a pair of young last weekend. 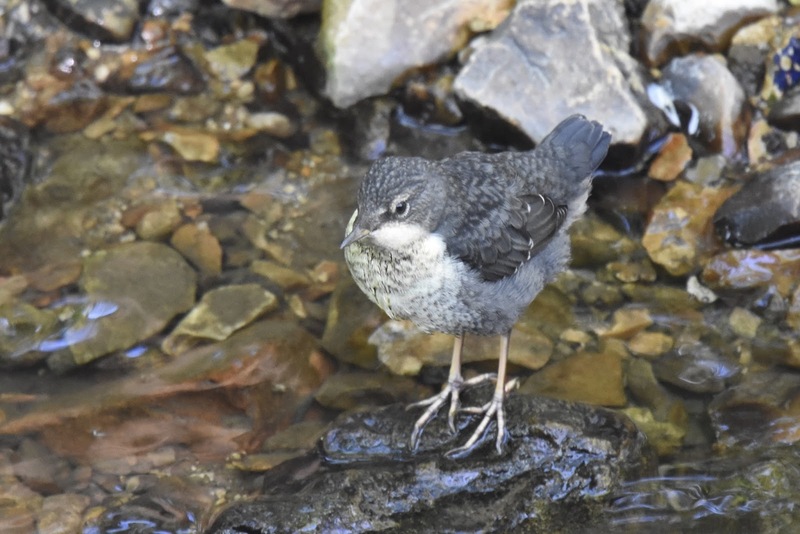 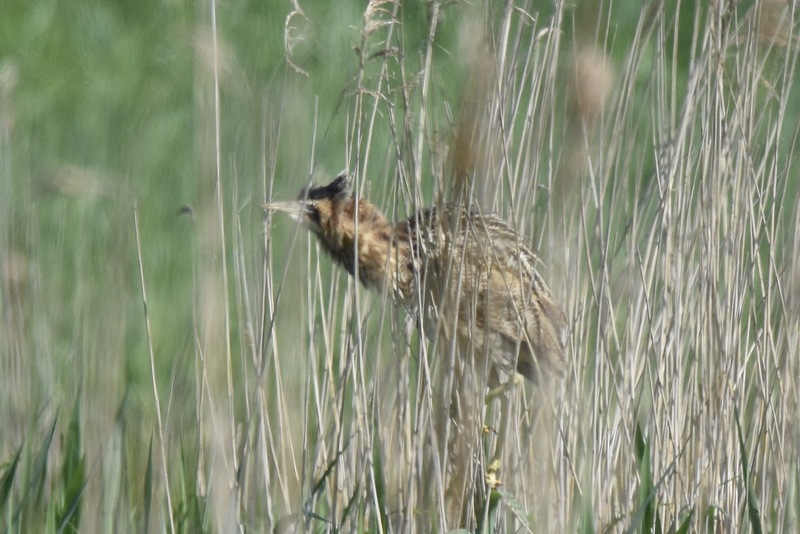 The youngsters were fairly easy to photograph unlike the adults. 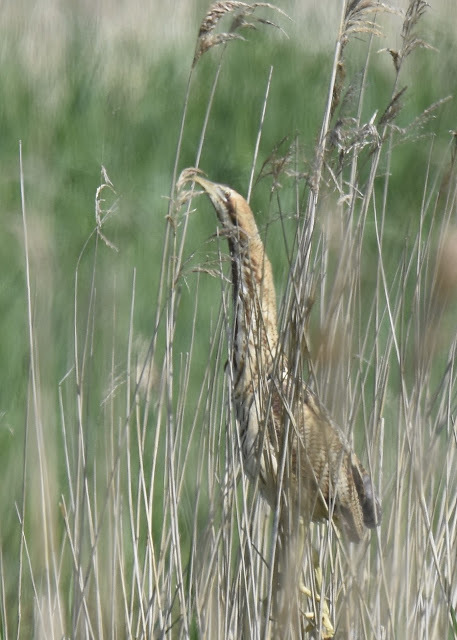 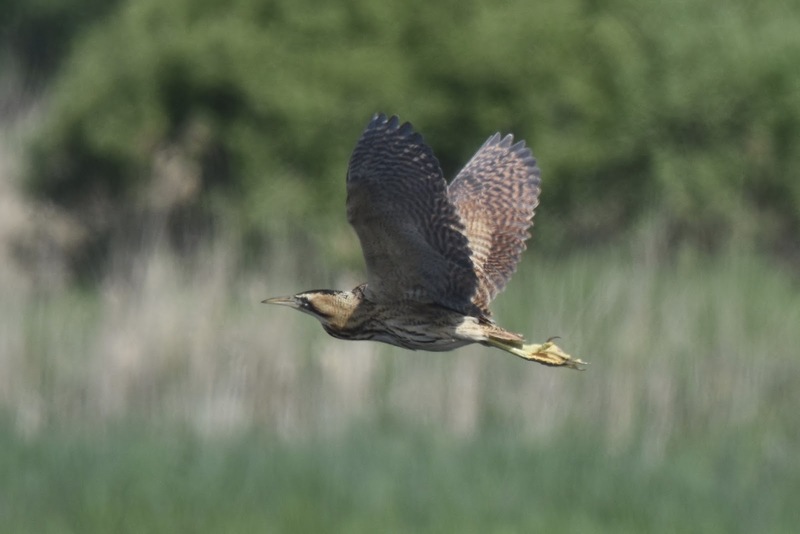 A trip to Ham Wall for Hobbies this week was unsuccessful as they were all so high up we couldn't find them without binoculars even though there were plenty of them. 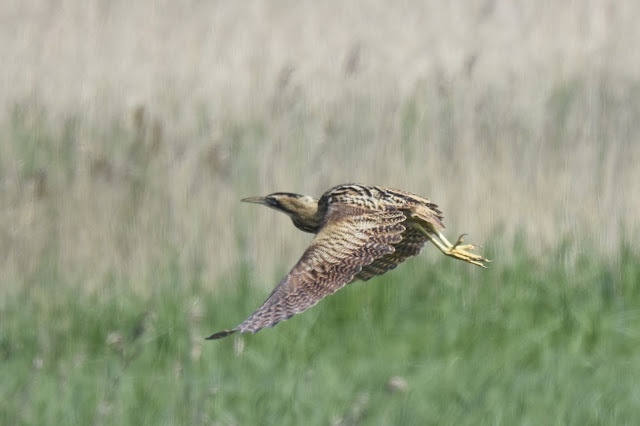 The bitterns made up for this however as they were showing very well that morning. 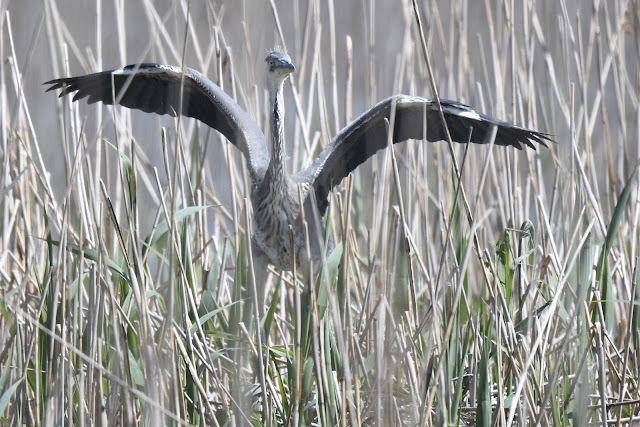 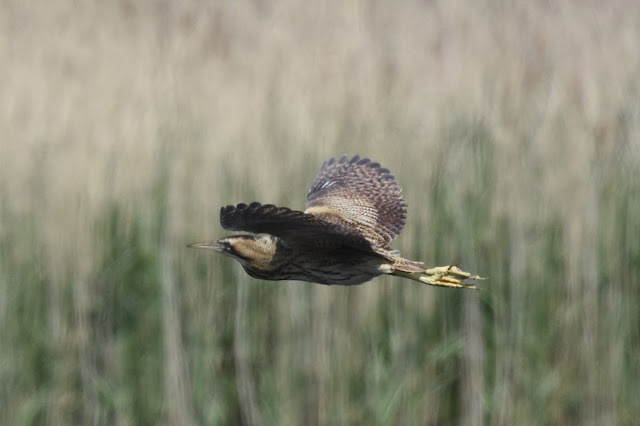 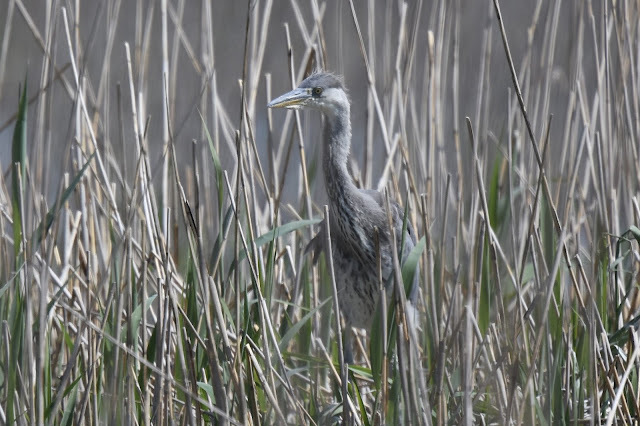 And finally this young heron was still on the nest exercising its wings getting ready to leave.